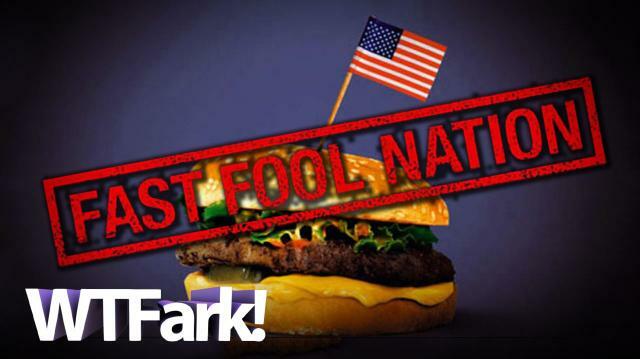 FAST FOOL NATION: Who Are McDonald's Customers? Pretty People? Naked Big Chested Lunatics? They'd like you to believe McDonald's customers are all the pretty people.But several recent caught on camera incidents make us think they might be pulling a fast one.So... who's really "lovin' it"?